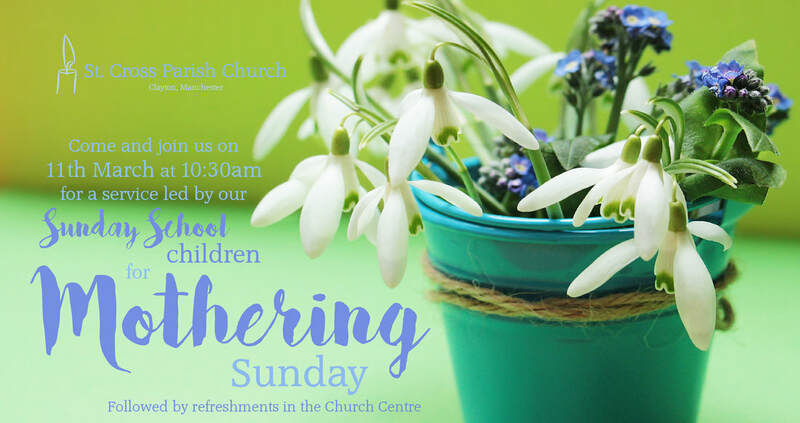 This Mothering Sunday we have a special service planned to celebrate the special women in our lives!! ​Our Little Stars Sunday School will be playing a big part in the service by introducing parts of the worship, taking part in the Intercessions and performing a rap. They will also be handing out gifts to the congregation and giving handmade cards to their owns mums and caregivers! !